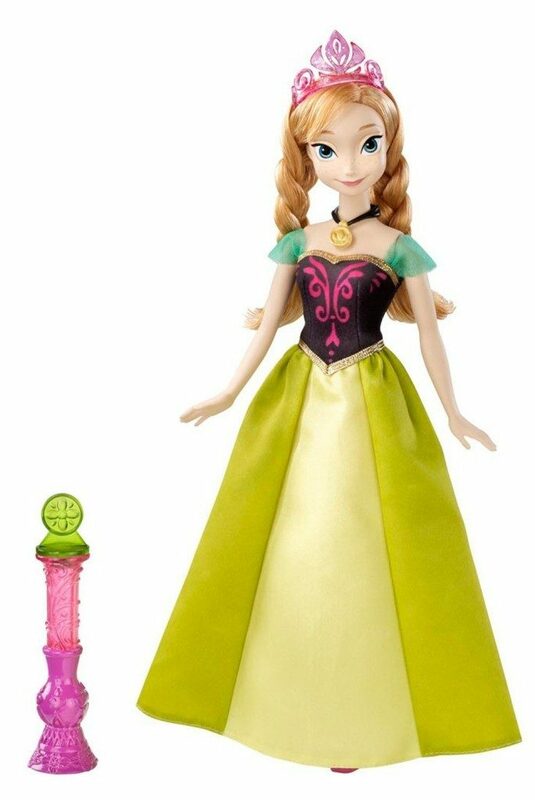 Frozen Color Change Anna Doll is In-Stock - $19.99! You are here: Home / Great Deals / Amazon Deals / Frozen Color Change Anna Doll is In-Stock – $19.99! Frozen Color Change Anna Doll is In-Stock – $19.99! Hurry over to Amazon and get the Disney Frozen Color Change Anna Doll for only $19.99 while you can!! Super Saver Shipping will be FREE with an order of $35 or more or get FREE 2-day shipping with Amazon Prime.